Lorenzo Gaztanaga, the Libertarian candidate for Lt. Governor, was interviewed for a story appearing in the WashCo Chronicle. Lorenzo discussed several issues raised in the campaign, such as establishing term limits, reducing the sales tax, overhauling the tax system, marijuana policy and the potential use of pardons for those convicted of drug offenses. You can read the full interview HERE. 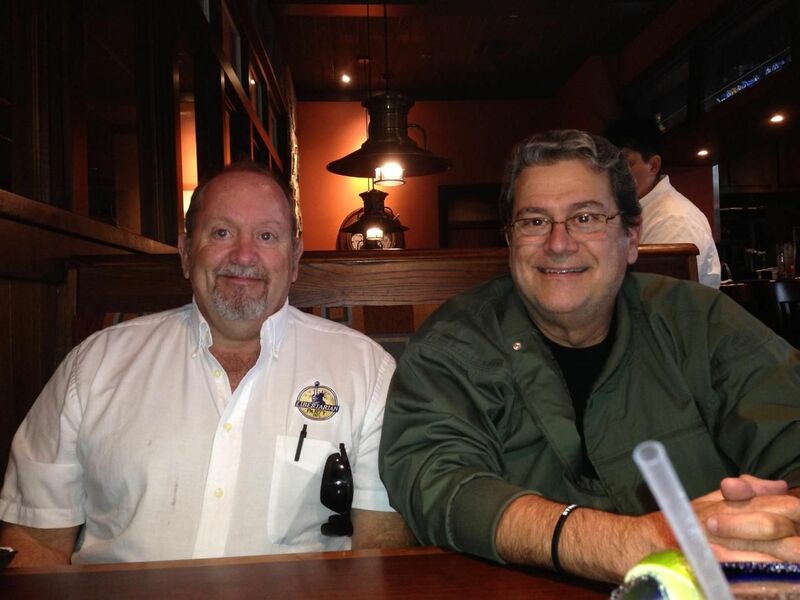 Lorenzo is pictured on the right, sitting with his running mate and candidate for Governor, Shawn Quinn. Author: Eric Blitz. This entry was posted in Candidates, News and Events.